Sacred Historical Walk - Nature-Treks.com :: Pure Nature with Adventures. Located in a comfort distance, Gorkha district still remains in shadow in spite of well over a million local visitors to Maithan or Manakamana temple only. After Gorkha the famous Gorkhas of Nepal are well known to the world. 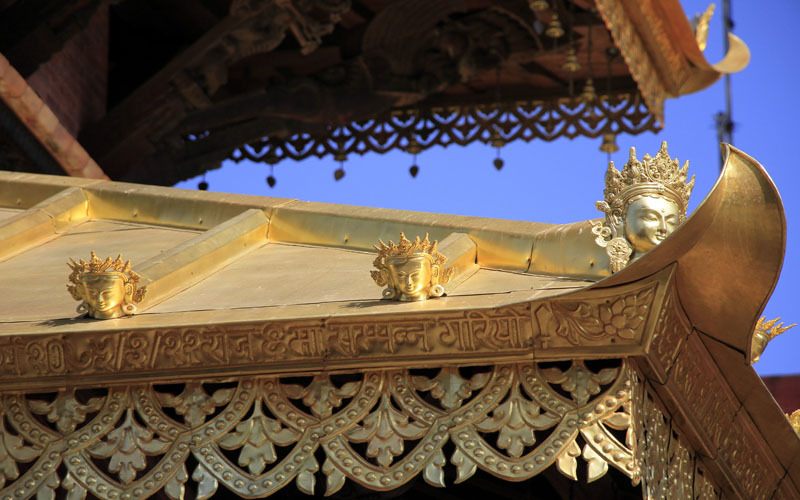 It is the most historical and spiritual area, near Kathmandu. The Gorkha palace, Maithan, first Martyrs of Nepal, Lakhan Thapa Magar and spiritual Lakhan Thapa, many important shrines and caves. 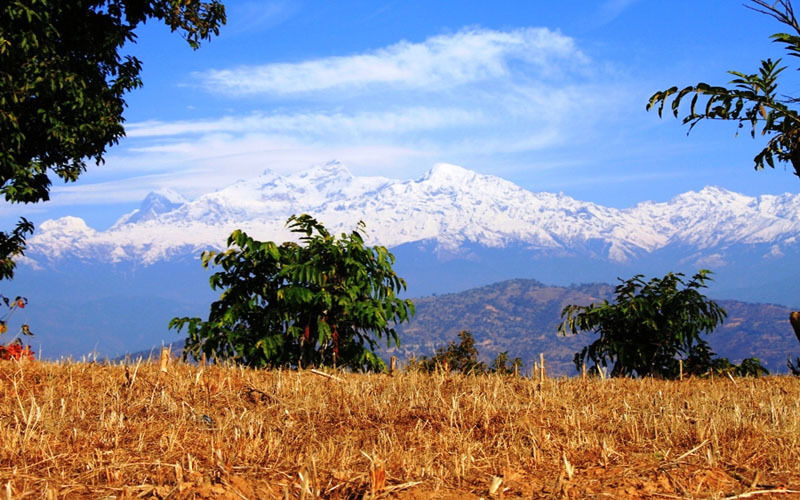 The area is equally well known for many spectacular mountain ranges such as Annapurna, Gorkha Himal, Ganesh Himal, Langtang and Jugal Himal are seen from most of the walks with many hills. Unique Magar culture with other communities are great to experience too. 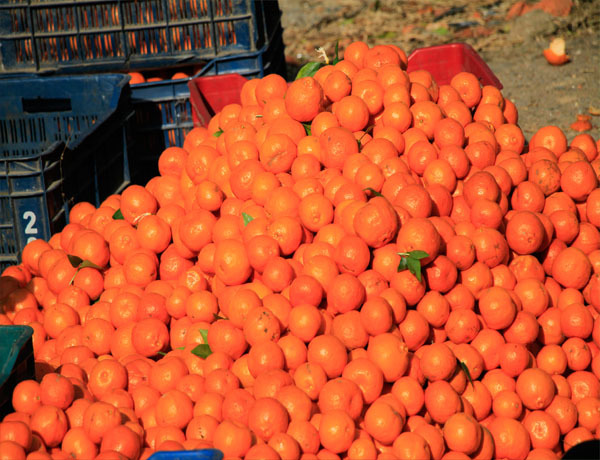 Gorkha is also the district also has one of the largest production of tasty orange, regarded as the best orange in the country. On our trip from 30 Jan to 1st Feb, we traveled to cable car station at Kurintar in 3 hours of time and some 15 minute cable car brought us to Manakamna town, where we met the chief of area. After our dalbhat lunch, we were taken to all different touristic and local area such as many villages with hill tops and forest, famous Mankamna temple, temple of Bakreswari and Shiva, Lakhan Thapa cave, Thapa towers, village of Kaule, also well know for the village of Sahid Lakhan Thapa Magar with local, mostly Magar and enjoyed their hospitality and warm welcome to introduce all the places we were taken. This area can be use from 2-7 days visit with walk or even drive and well connected from Kathmandu and can be easily extended to Chitwan, Pokhara, Gorkha town and Bandipur with many other places in the country. Before the walk, you can also enjoy the thrilling adventure river Trishuli river rafting with beach camp.